The world has contracted into a small place due to the invention of numerous technological platforms. One such craze is Email services where you can be in touch with anyone in the world personally and professionally. To make safe, your Email communications get the service from security companies. You can find some of the best Secure Email Services in here. Using online services may hack your communications and activities. In such a way some government sectors may spy you for various reasons if you are using unsecured Email services. The other rationale to use secure service is some hacking websites can easily hack your Email to advertise or for some illegal activities. If you wish to avoid such things it is best to use Secure Email Services to maintain your privacy. Top 8 Secure Email Services to Get Today! Here is the list of best secure Email services for complete privacy. GMass is a powerful mass emailing service that integrates seamlessly with Gmail, Google apps and Google Drive. 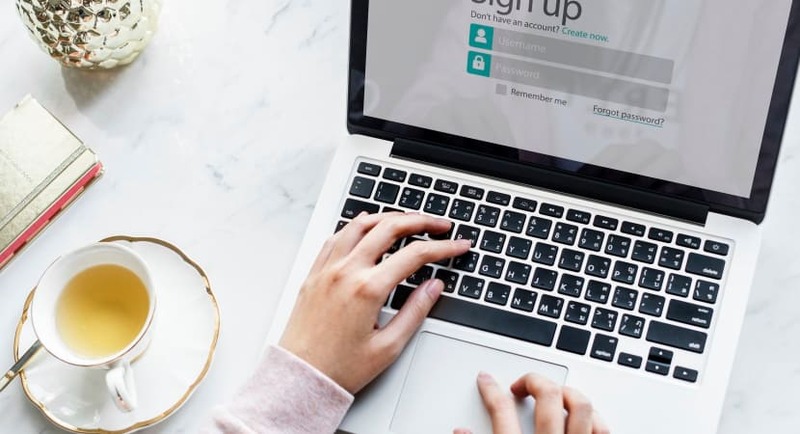 It has the ability to send emails as either a brand new email or as a reply to a previous thread, and offers up to 8 automatic follow-ups that you can set and forget. It breaks daily sending limits, avoids spam filters, and allows for unlimited personalization in mass email campaigns. 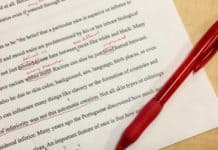 Recently, they added a feature where you can get your emails proofread by an English expert to correct common spelling and punctuation mistakes, and give suggestions on how to improve your email’s grammatical & contextual strength. It truly is an amazing piece of technology that can save you a lot of time, energy, and stress! Here all the emails are completely secured with end-to-end encryption. In this service, you cannot share you email with any third parties. ProtonMail thinks about your privacy first so you no need to give any personal information to create the account. And it will not keep the IP logs which will be linked to your email account. 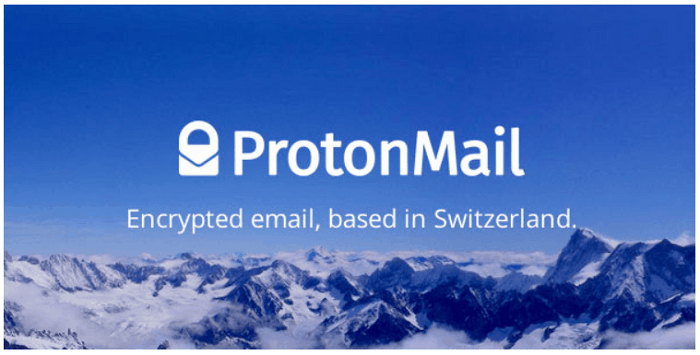 One can open a secure account in ProtonMail for free where your privacy will be secured. If you think the basic account is not secure, you can update the paid account which supports many of your professional projects. When coming to using experience, it gives good and comfortable feel during working with this email, and it has a simple interface which includes keyboard shortcuts and rich-text editing. It is the open source platform which mainly focuses on the simple and better experience among the users. It has various security features, and it supports the private users of Tutanota with the complete private platform. This service will automatically encrypt all your data of your device after the subscription. In this platform, your emails, contacts, attachments and even your subject will be easily encrypted. The best feature in this Email service is pricing in which one can use it for free which allows the users to access to a gigabyte of cloud storage for attachments. 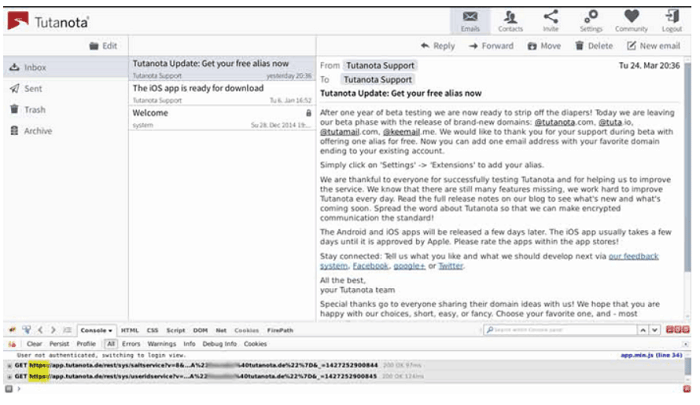 If you wish to buy Tutanota just pay $1.50 per month which is cheaper in the Email service market. Using the paid account, you can utilize your domain for your email. The paid users can also extend the cloud storage for office use. This service offers you the end-to-end encryption using OpenPGP public key encryption. This key can be shared with the recipients of your email. It offers the users lot of features like cloud storage, calendar, and collaboration features. And these features are only optional and Mailfence cannot see or scan your emails. Its design is by the online developers who are passionate about the privacy on the internet. 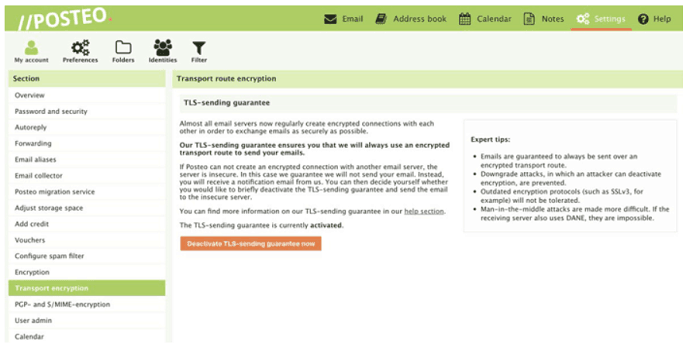 In this Email service, the encryption key is get generated and saved on the server. If you give the password, it can also decrypt all your emails if necessary. Here you can enjoy a better and safety personal conversation with your friends without any interruption of ads. 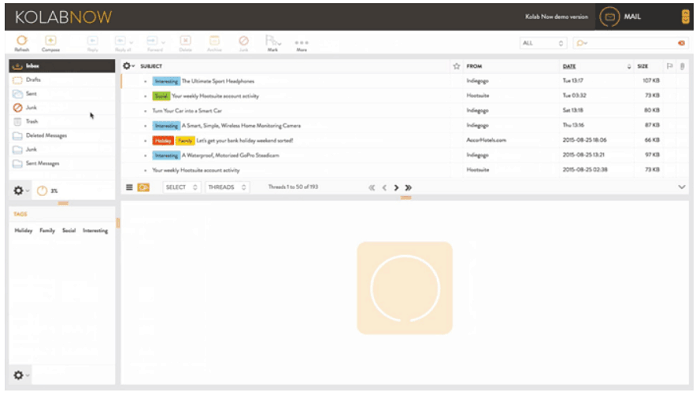 You can share the secure email with other Hushmail users, and it will also allow mailing anybody, and they can receive and read your email using the web interface and shared the password. It uses OpenPGP encryption system which gives nearly 25MB of storage for free users and for paid users it extends up to nearly 1GB. Standard IMAP and SMTP interface will give you the way to access Hushmail. It is the paid service which mostly focuses on the privacy of the users. The plan for using this service starts from € 1/month for 2 GB storage. The main feature of this Posteo is it has two-factor authentications, so it does not open simply after entering the password. You no need to give any personal info to sign in and can pay through bank transfer or PayPal. 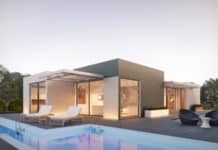 Kolab Now is the open source which servers are in Switzerland. The targets of the Kolab Now are business users and provide them a complete privacy. It hosts all the email and files in a secure system which cannot be reached by both government and foreign attackers. One can buy a private account at $5 per month. Those who speak about the privacy more seriously choose CounterMail which offers a safe and sound platform of OpenPGP encrypted mail. It only stores the encrypted email on the CounterMail servers. The data which you use in this CounterMail will be put in memory only, and if anyone tries to hack the files via the server, the files and data will be lost irrecoverably. It requires Java to access the email in the browser. It has very strong security but not more user-friendly. For extra storage and security, you can use it using the paid account. There are several secure Email services for complete privacy. Before start using just view the review of the service. The services mentioned above will give you high-level privacy and security to your files and message shared. Their design is in the way that even government organizations cannot look into your privacy. No hackers can break the encryption made by the company. Don’t allow anyone to hack and use your privacy just turn your conversation using a well secures and encrypted Email service for better use. 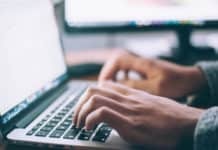 1 Top 8 Secure Email Services to Get Today!